The rapid growth of the Internet and the World Wide Web is transforming the way information is accessed and used. New models for distributing, sharing, linking, and marketing information are appearing. 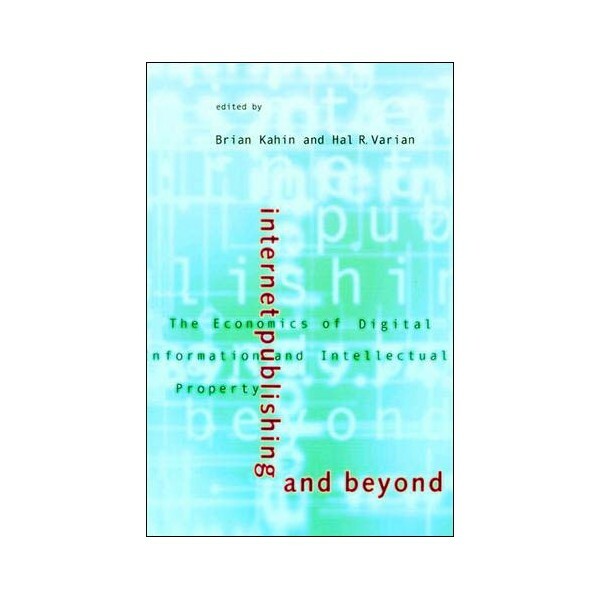 This volume examines emerging economic and business models for global publishing and information access, as well as the attendant transformation of international information markets, institutions, and businesses. It provides those in the public, private, and nonprofit sectors with a practical framework for dealing with the new information markets. 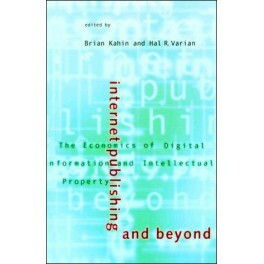 Topics addressed include the effects of various technological factors and market environments on pricing; the relationship among classic production costs, transaction costs, and the economic value of intellectual property; the effects of different pricing practices for telecommunications and Internet services on the pricing of information; the bundling and unbundling of information services; changing cost structures and the allocation of rights among authors, publishers, and other intermediaries; the effects of markets for complementary products and services, including advertising, on the pricing and use of information; and policy implications of different pricing models.A Publication of the Harvard Information Infrastructure Project in Collaboration with the School of Information Management and Systems at the University of California at Berkeley.